Rare beauty is defined by a kind of a beauty that leaves the strongest impression on us and leave us speechless or in complete admiration and wondering about it for a long time. 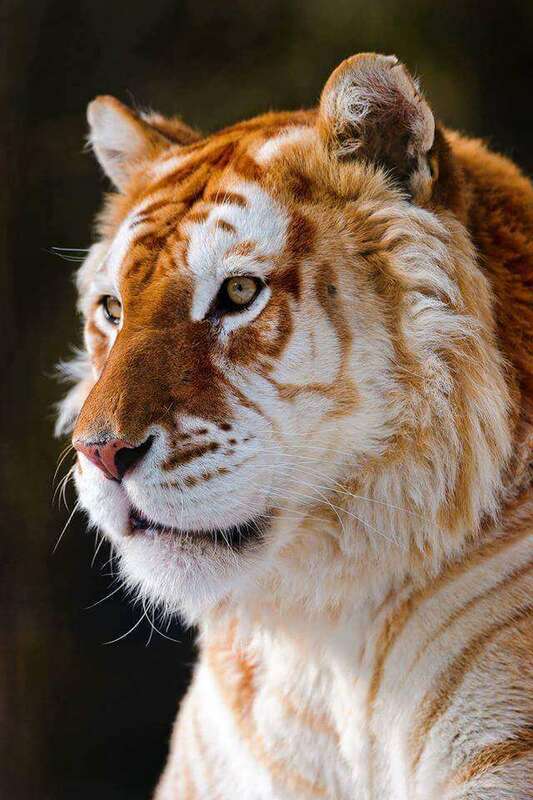 That kind of beauty lies in a particular kind of a tiger, the rare golden tiger, with a very specific fur coloring as you’re about to see in the photos in the gallery. 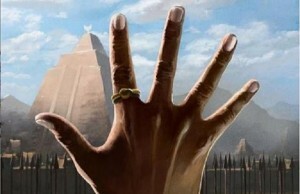 How did the Golden Tiger got his colors? 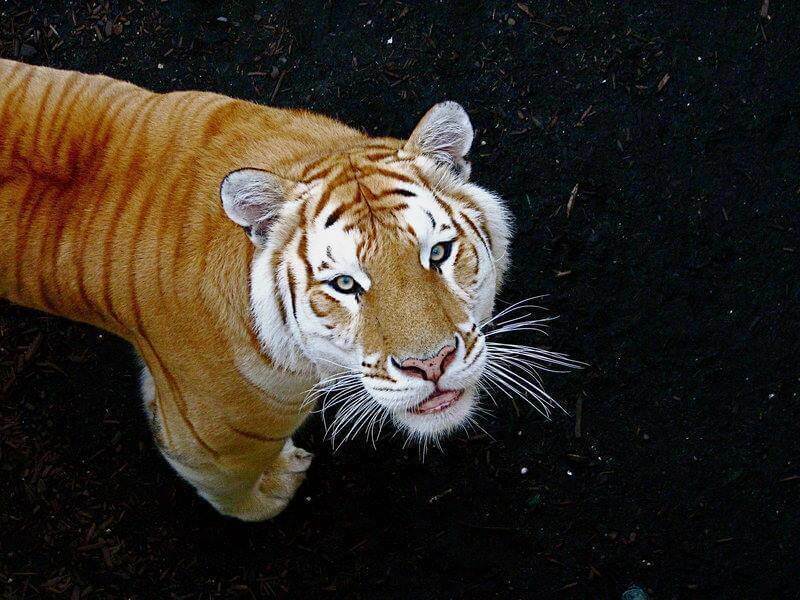 This coloring is the result of selective breeding and it’s caused by a recessive gene. 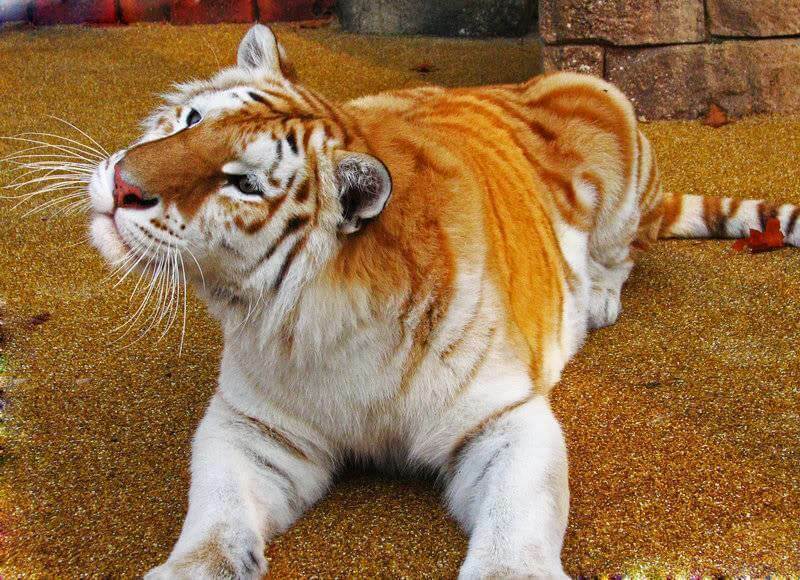 So, in other words, this color of fur can’t be found in tigers in the wildness or can be caused naturaly. 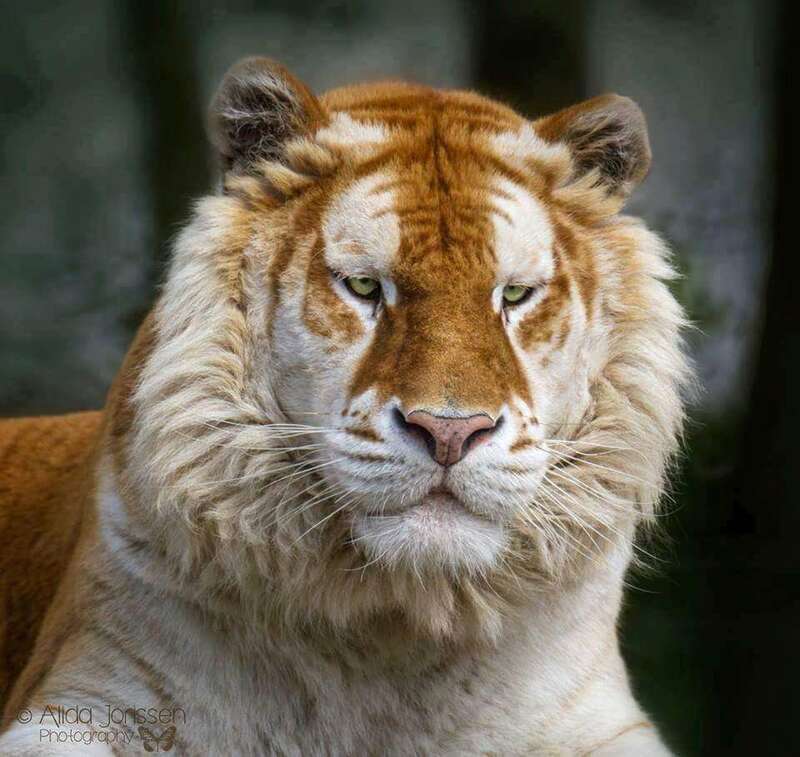 A golden tiger, golden tabby tiger or strawberry tiger are all name variations for this kind of tiger coming from the specific fur color, but no official name has been designated for the color as of yet. 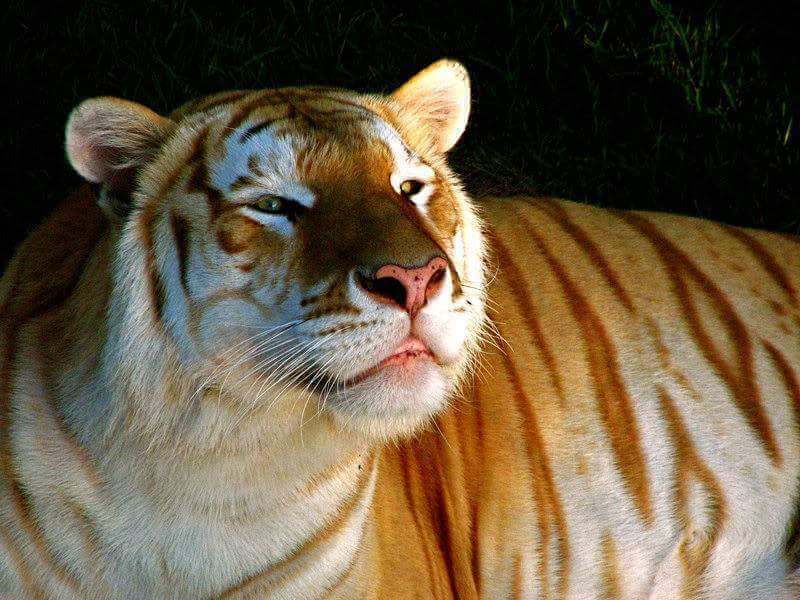 What’s also specific in the appearance of a golden tiger is that their striping is much paler than usual and may fade into spots or large prominent patches. Golden tigers also tend to be larger and, due to the effect of the gene on the hair shaft, have softer fur than their relatives. This kind of a tiger is usually made in Zoos by mating of an orange tiger with a white tiger. 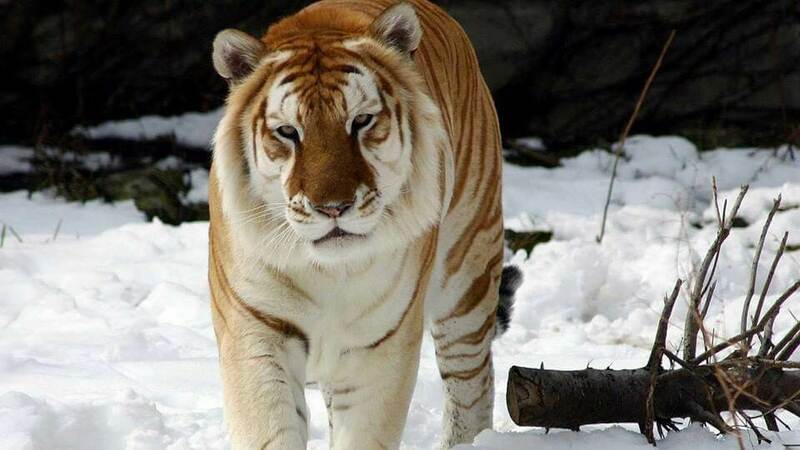 An example of a golden tiger is in Dream World in Australia. Samara, a normal orange tigress, had been mated with a nearly-stripeless white male tiger, Mohan. Her litter included one normal orange cub (Sultan), the first white tiger born in Australia (Taj, also nearly stripeless), and the first two golden tigers (male Rama and female Sita) born in Australia. The specific fur coloring is the result of selective breeding and it’s caused by a recessive gene. 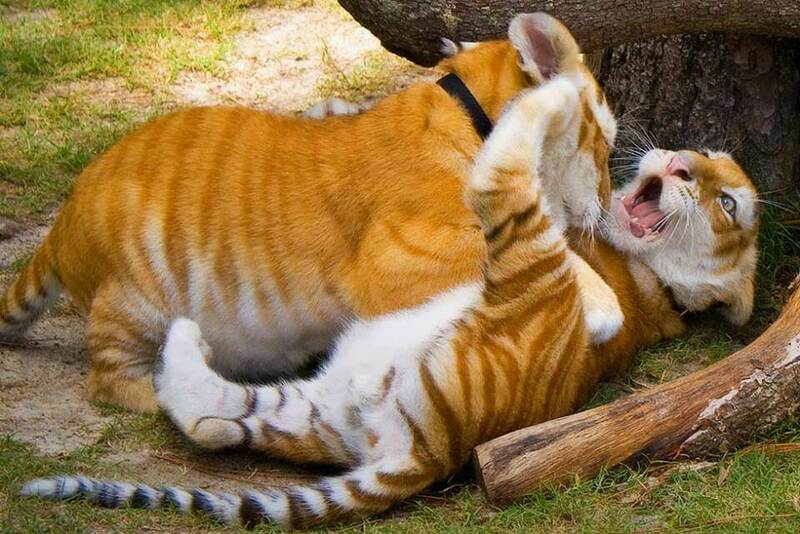 Golden tigers are larger than their relatives from the wildness. 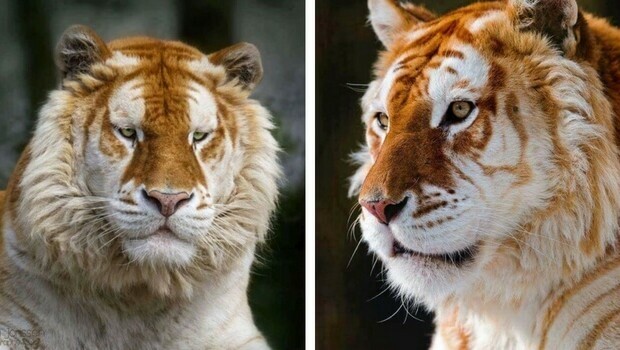 This fur of a rare beauty is also softer than it is at the ordinary tigers. This kind of tiger is usually made in Zoos by mating an orange tiger and a white tiger. 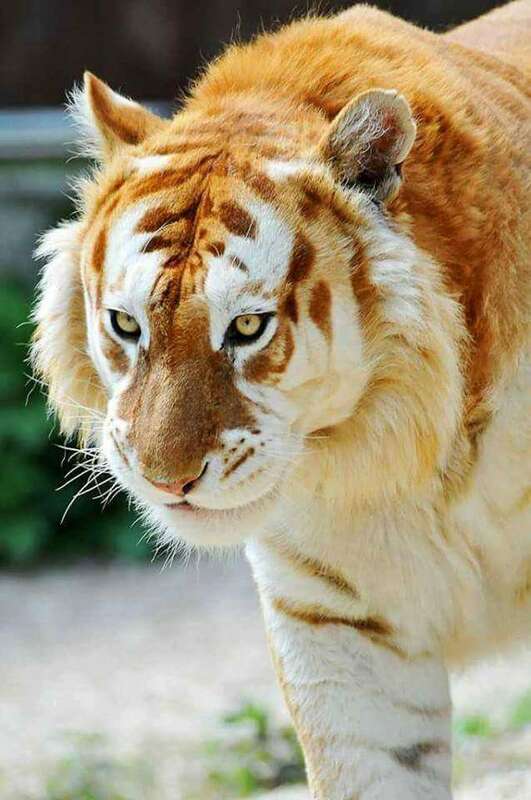 Keep scrolling for more stunning beauty of the rare Golden Tiger.